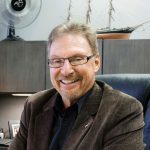 David Hare, President of Petley-Hare Limited with locations in Pickering, Oshawa and Bowmanville and on-line insurance broker, Insurance Jack, is pleased to announce the acquisition of Emmerson Insurance Brokers in Port Perry. Emmerson, a family owned and operated business since 1917, will extend Petley-Hare’s physical presence throughout the Region of Durham. 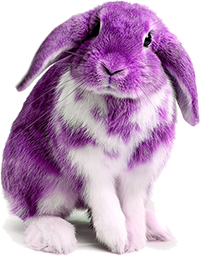 “Petley-Hare will be a perfect fit to carry Emmerson Insurance into the future. The office culture is a match for ours, staff is like family, clients are like friends. I look forward to watching Emmerson Insurance grow and prosper in the future” said Larry Emmerson. 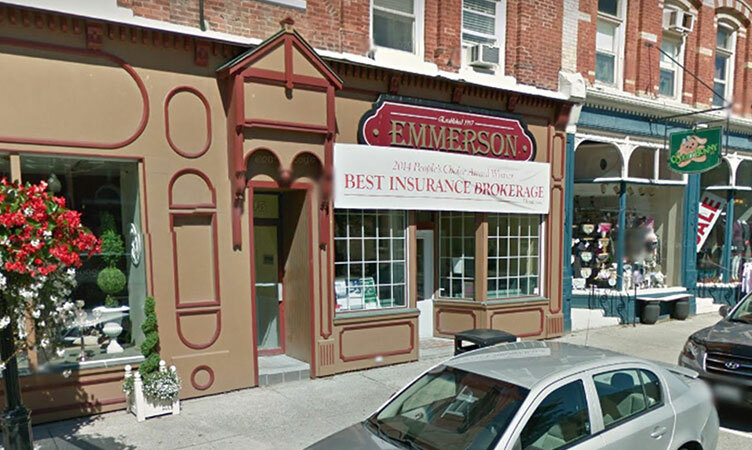 The business will continue to operate as Emmerson Insurance Brokers, with existing staff, from their current Queen Street location. “As a frequent visitor to Port Perry since childhood, I have always been inspired by its history, location on Lake Scugog and its unique culture. In fact, both my grandchildren were born in the Port Perry Hospital. I am thrilled to now become a part of this flourishing business community” said David Hare. By joining the Petley-Hare team Emmerson Insurance Brokers will have access to the most current digital technologies, Life and Financial services and access to over 50 markets providing greater choice for their customers. The purchase was finalized on Nov. 30th, 2017.